Wirelessly scan critical documents to smartphones, tablets, PCs or Macs. Or, scan directly to cloud services1 from your PC or Mac®. 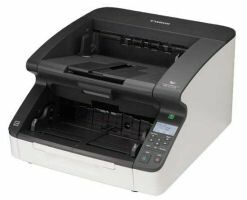 DS-560 device scans documents at a rapid rate of up to 26 ppm* and 52 ipm* in color just as quickly as in black and white. 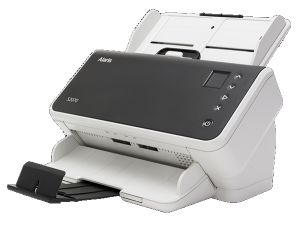 Welcome to the next generation of efficiency for fast-paced businesses like yours — featuring the WorkForce DS-560 document scanner. Wirelessly scan critical documents to smartphones, tablets, PCs or Macs. Or, scan directly to cloud services 1 from your PC or Mac. 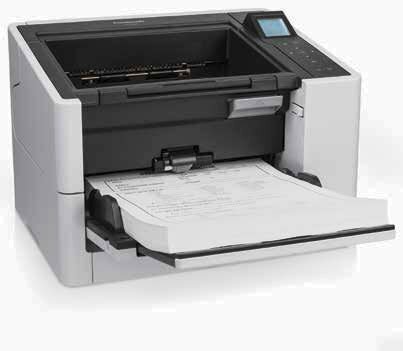 This powerful scanner offers everything you need to manage business documents. Save time, and even save space. Delivering speeds up to 26 ppm 2, the compact DS-560 can quickly take on any task. Use it to create searchable PDFs 3, or make quick color/image adjustments. Its 50-page ADF allows you to quickly scan stacks of documents. Compatible with most professional document management systems, the reliable DS-560 supports ISIS and TWAIN drivers.